ep. 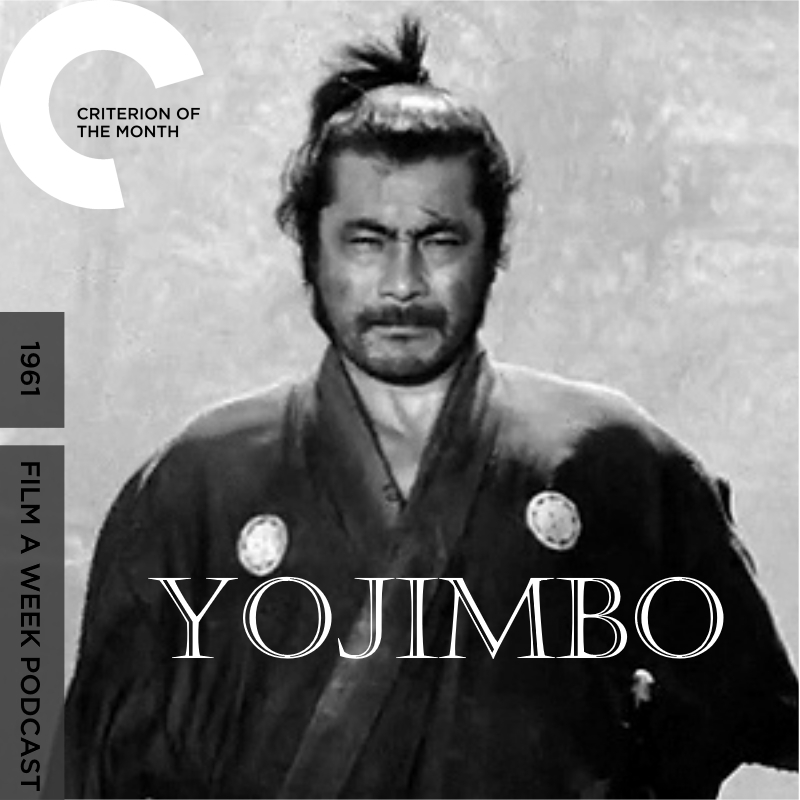 102: criterion of the month - "yojimbo"
"I know I'm quite a sight, but could you do your staring later?" Film A Week ends Masters of Cinema month with a true master of the medium: Akira Kurosawa. Serg and Patrick take a look at his classic 1961 film “Yojimbo” for our second dive into Criterion this month. Listen as we discuss Toshiro Mifune, great adaptations and the legacy Kurosawa left behind.